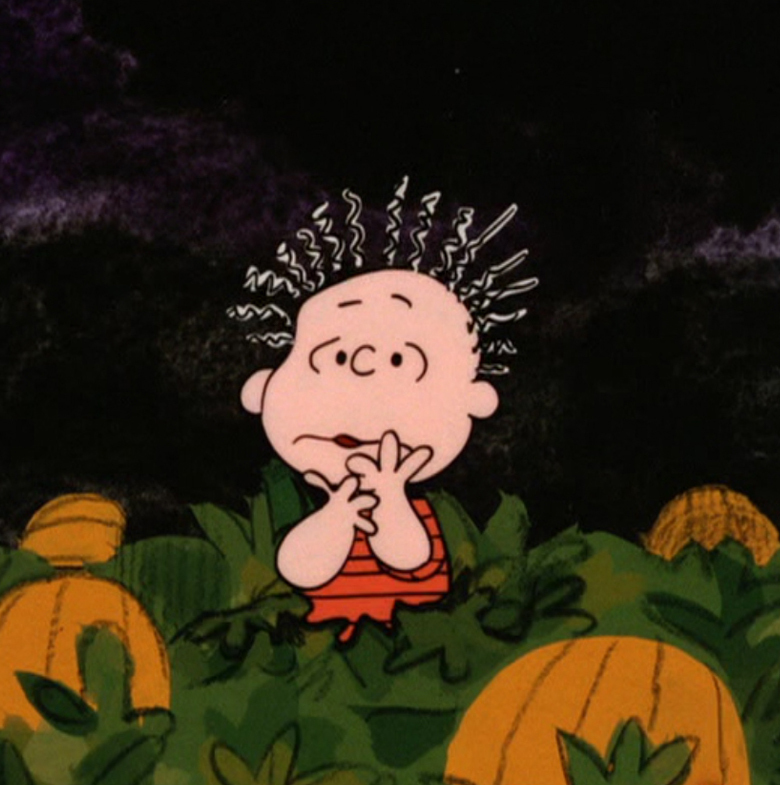 It’s the Great Pumpkin, Ted Forth! Drop panel for the 10/25 Sunday page. 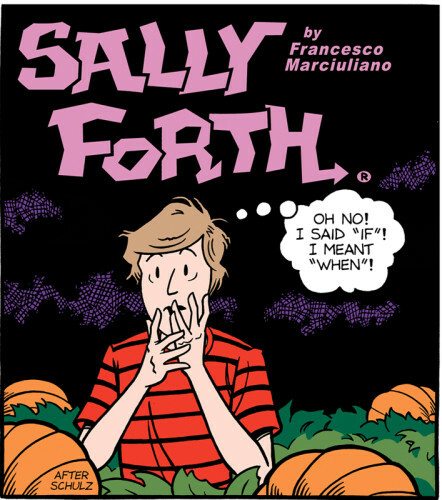 This entry was posted in Sally Forth and tagged Great Pumpkin, Halloween, Peanuts. Bookmark the permalink.